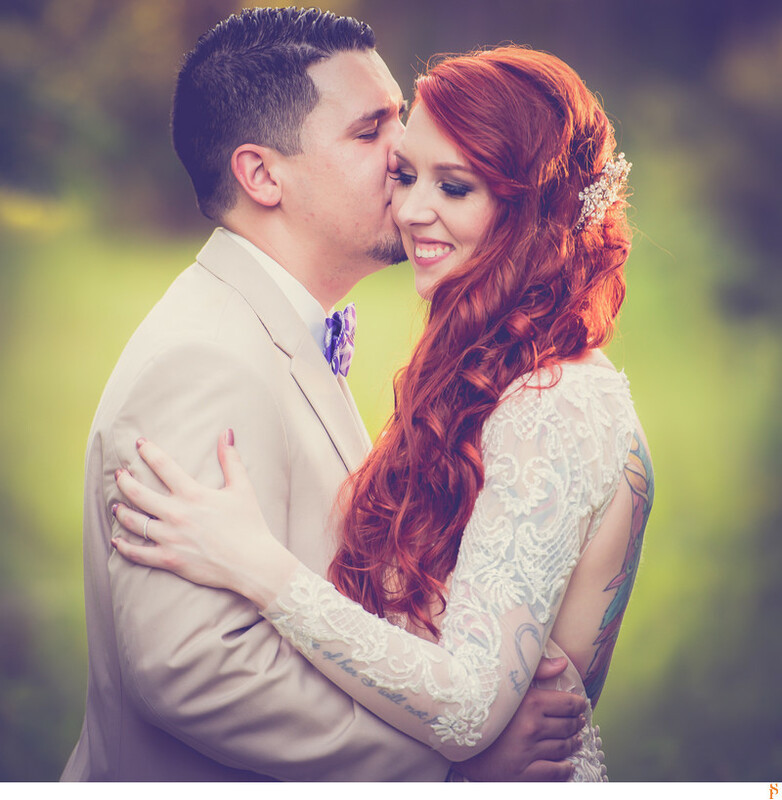 The bride had gorgeous red hair. I really love that they decided for a beige tux for the groom. It works very well with her color. Their wedding as at the University Center at UNF and it was a perfect location.